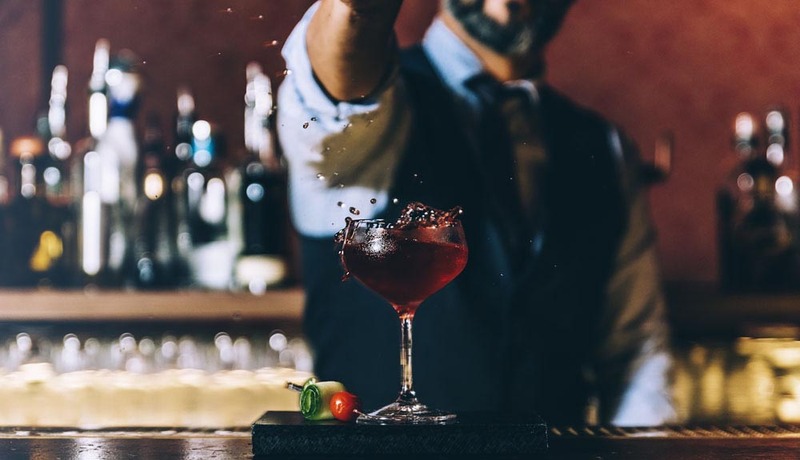 You are at a cocktail party or you have a date; Maybe you just want to learn the bartender’s art and make it your career. 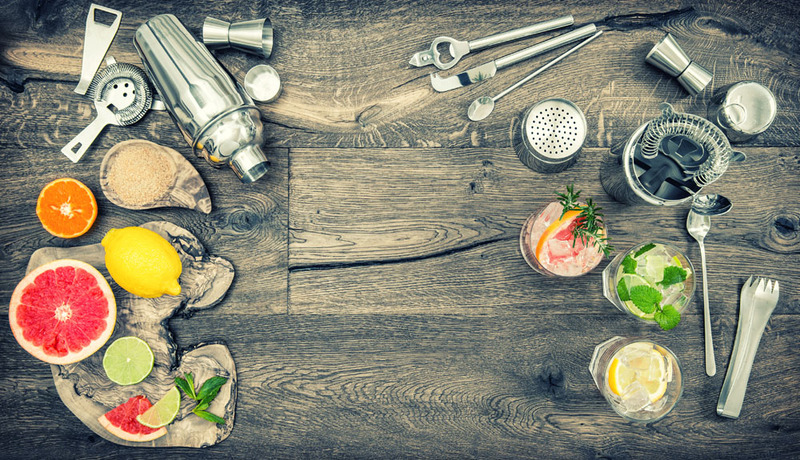 In all these cases, knowing how to make a cocktail (alcoholic or non-alcoholic) could make a difference. In the summer the sun gets really hot, the mood is great and there are plenty of chances to spend some nice evenings with friends. Knowing how to create, or having the right tools to invent a cocktail, is not something for everyone. 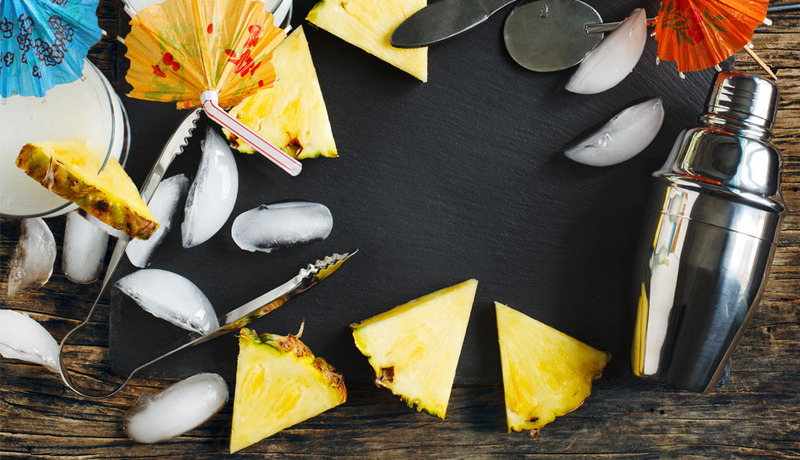 Discover the first 5 basic rules to never forget to create the perfect drink of your summer. Not only ingredients, but also the terminology is important. Knowing what peaple are asking make the difference in making a successful cocktail or not. Then learn the meanings of sweet (sweetness), strong (refers to the liqueur you use as a base), sour (is the note that is defined by the harshest flavors) and weak (it is determined by the number of shots) . Ingredients and doses can not be improvised unless you are an experienced bartender. Otherwise rely on trusted recipes that will explain you how to make a good cocktail. Let’s make it clear. If a cocktail has only liquors you have to mix them. If, in the recipe, a mixture of a juice or a cream is expected, then shaking will be the rule as well as an anti-stress. Just as it will crushing ingredients like mint or fruit: as long as you do it gently. 4. Ice: crushed or in cubes? Whatever, as long as there is some. 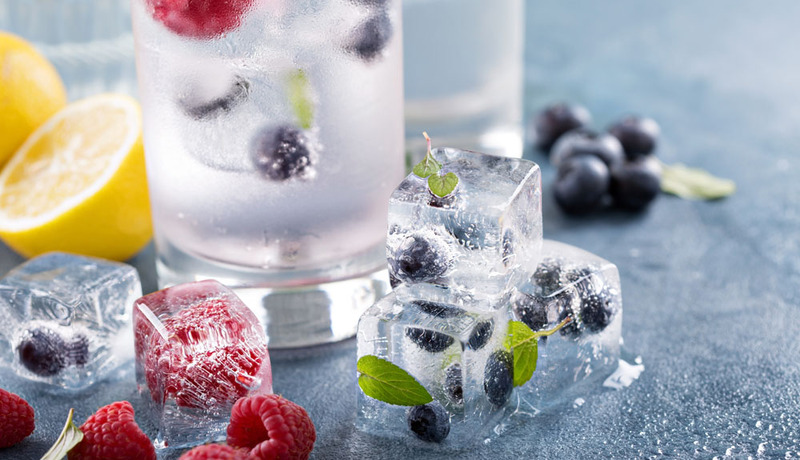 Every good cocktail has as crucial component the ice in any form or use. So organize yourself in time and fill up the freezer. 5. 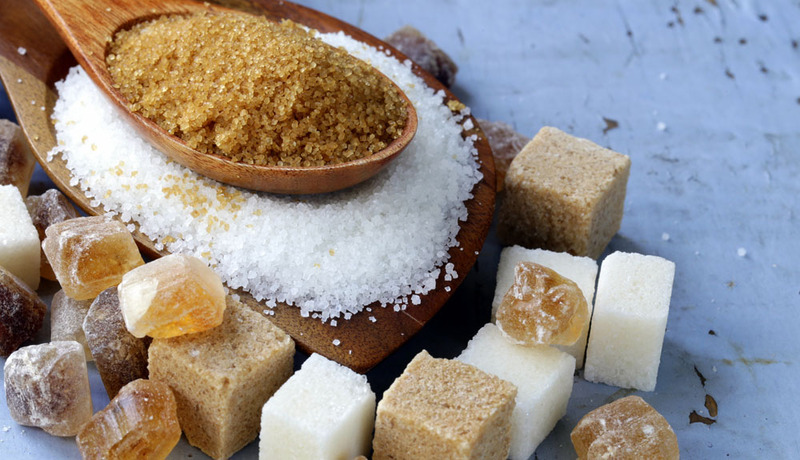 Sugar, syrups and juices: sweet! Be careful of the amount of ice you use. This can alter or dampen the taste of the flavors you will mix. In this case, a wise use of sugar (preferably cane sugar) will prevent ice from clearing the sweet taste, which is crucial in many drinks. 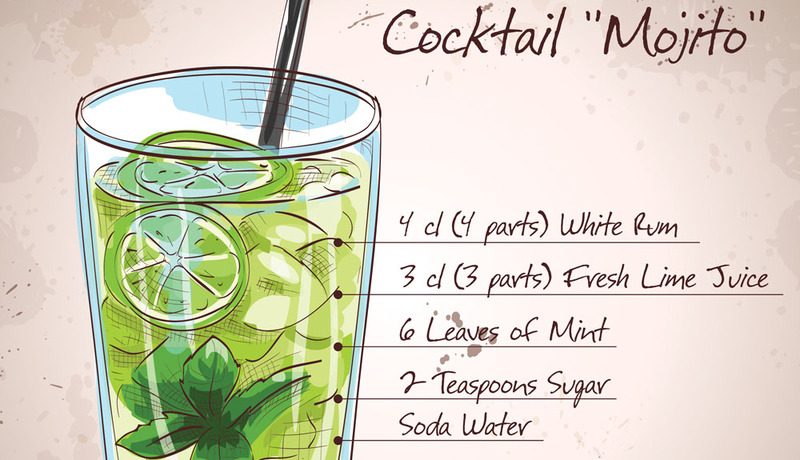 Now remember that the same rules on how to make an alcoholic cocktail apply exactly the same way for non-alcoholic cocktails, for all mocktails lovers, for adults and little ones. Once you follow the rules you can break them. That’s why inventing alcoholic and non-alcoholic cocktails can be fun, an opportunity to create fun games with friends, like a contest entitled “Create Your Cocktail”. Or maybe use the social wave in the different networks for an on-line survey on “ideas to invent a cocktail”. Tips and feedback could be useful. Now that you know the basics to prepare the perfect summer cocktail, you might also find that you were born to do that as a proper job. If you have experienced a great success among your friends and enjoyed in doing that, then look at the page Work With Us; we are always looking for dynamic and enthusiastic people.